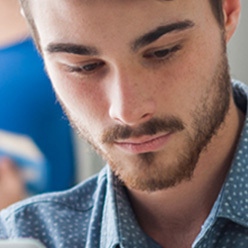 Having become the ultimate social device, and as users drift away from TVs and computer screens, the mobile phone offers radical new challenges for the marketer. 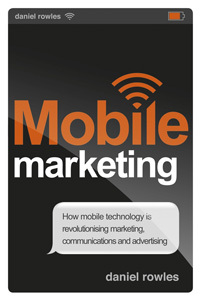 Learn how mobile technology is revolutionizing marketing, communications and advertising. The selected excerpt discusses social media measurement and audience engagement. This book shows how our new mobile lifestyle can be a rewarding environment for those businesses willing to embrace new technology. AEF would like to thank Kogan Page for their permission to share this excerpt with aef.com users. For more information about this book, visit Kogan Page USA.